TGR Pukerangi – City Sights $149 per adult, $60 per child. TGR Pukerangi – Larnach Castle $199 per adult, $90 per child. 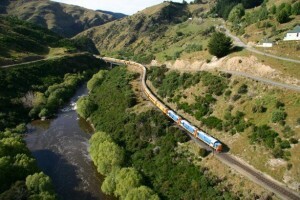 TGR Pukerangi – train and transfers only $130 per adult, $60 per child. Pacific Coast 90-minute train spectacular aboard the Dunedin Silver Fern railcar. 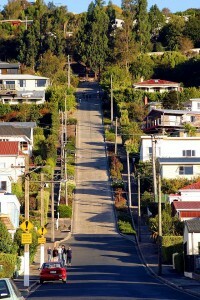 Option to add on a Larnach Castle tour. 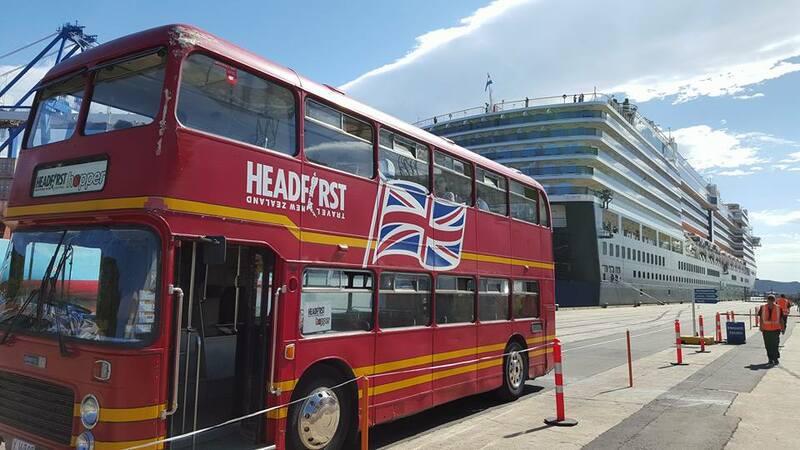 All combinations include transfers to and from Port Chalmers. 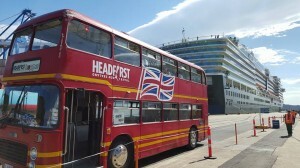 The Seasider Waitati – City Sights $99 per adult, $0 per child. 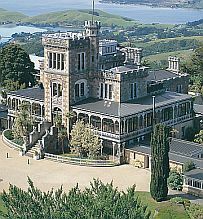 The Seasider Waitati – Larnach Castle $150 per adult, $75 per child. Larnach Castle – Speight’s Brewery Tour $129 per adult, $65 per child. Larnach Castle – Olveston Historic Home $119 per adult, $60 per child. 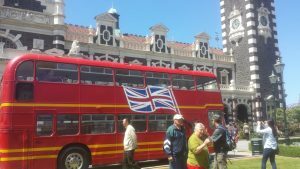 Stops include George Street (shopping), Baldwin Street, Botanic Gardens, University of Otago, Otago Museum, Railway Station (for Otago Settlers Museum) and Speight’s Brewery. All combo’s include transfers to and from Port Chalmers.